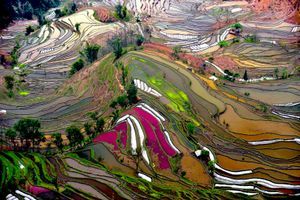 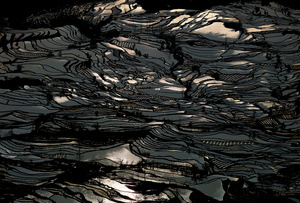 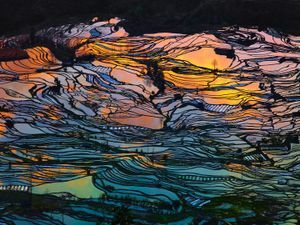 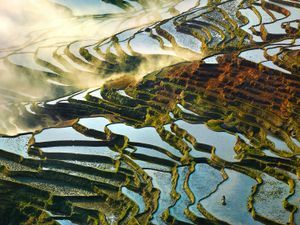 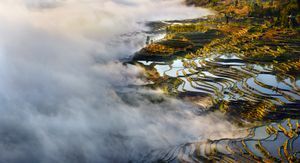 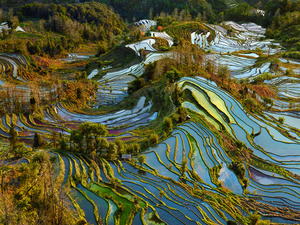 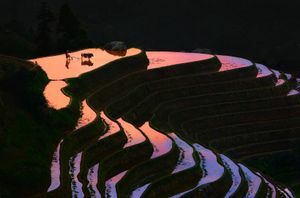 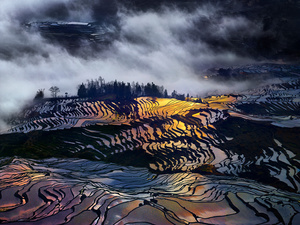 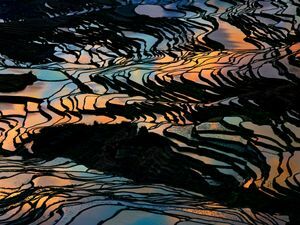 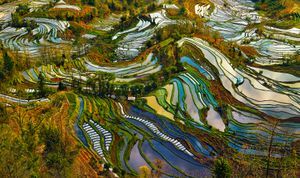 Thierry Bornier is China’s premiere landscape and high fashion photographer. 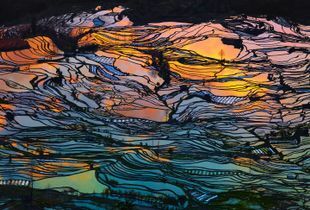 His career and reputation have surged in the last 5 years, with his work getting featured in The Telegraph, Wired, and other high profile publications. 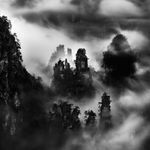 In 2015 and 2016, Thierry earned a nomination for China’s Landscape Photographer of the Year. 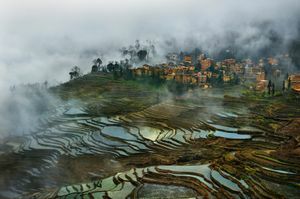 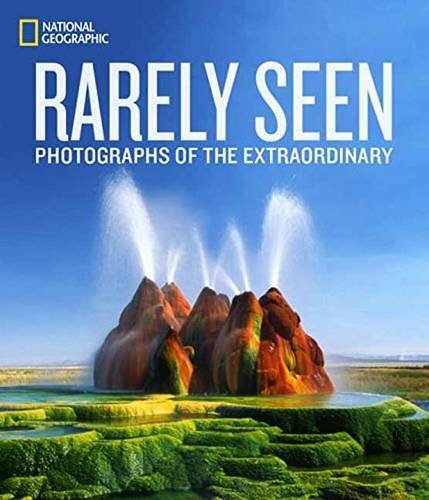 National Geographic’s ‘Photo of the Day’ page often places him among the highest rated photographers, and he has won awards many international awards from The Epson International Pano Awards and One Eyeland. 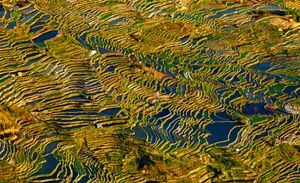 Over the past 1,300 years, the Hani people in Southern Yunnan have developed a complex system of channels to bring water from the forested mountaintops to the terraces below.